The most celebrated psychotic driver in memory is perhaps Rolito Go. For the new generation, you must know that Rolito shot another driver when he was blocked by a moving vehicle going in the right way. In other words, Rolito was psychotic as he was driving his vehicle the wrong way yet he had the nerve to shot the other driver who was merely obeying traffic rules. In those days where CCTV’s were not yet in vogue, it was indeed a miracle that Mr. Go was convicted of the crime he committed. However, the sad reality was that his case did not prevent more psychotic drivers as news about them keeps accumulating over time. 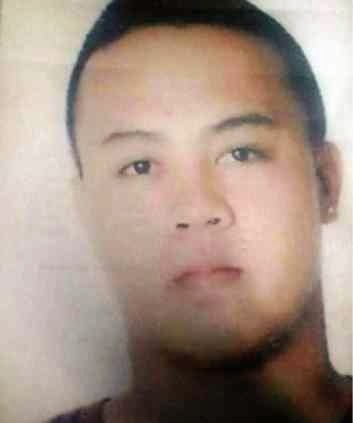 The latest of which was in the case of Denmark Presto who was driving his employer and was going the wrong way, traversing a one way road in Quezon City last April 29, 2015. Presto and Yu were flagged down by traffic enforcers Raul Mercado and Simplicio Retirado. 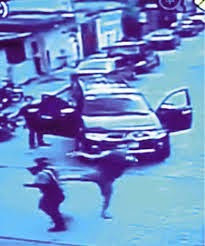 As soon as Presto completed his pull over he shoved Retirado with the door of the Montero he was driving and then hit Retirado with a gun on his nape. Retirado ran at the back of the Montero to take cover then Presto pointed the gun to Mercado and kicked him. Then, his employer alighted from the SUV with a gun drawn also. They returned to their SUV afterwards and sped away from the scene. Fortunately, everything was captured on CCTV, it was shared, and it went viral. There are already laws and examples on consequences of being a psychotic driver yet these things do not deter them. In other words, it is high time to take another approach on how to prevent psychotic drivers from driving in the streets around the whole country. In this day where democracy is threatened by many ideologies, street anarchy is one problem that should have been solved decades ago. Some concerned citizens recommended to put more claws and fangs to traffic laws while others opined to make acquisition of drivers’ license more rigid. Legal observers, however, were quick to point out that these two were already in place and the problem is more behavioral in nature. Probably this idea is correct; if the problem is behavioral then the solution should be behavioral also. Laws are created to put order out of chaos but not to alter behaviors. Thus, it is time to take an in-depth analysis on driving behaviors and create ways on how to alter attitudes and behaviors with regards to driving and preventing more psychotic drivers on the street. 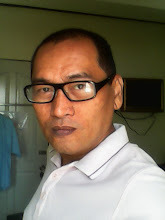 And the whole process of behavioral changes should not be limited to drivers alone, it should include traffic enforcers, LTO inspectors or license processing staff, and other authorities involved in traffic management and even the whole citizenry. The whole paradigm shift towards traffic management should be universal in terms of effort not just about sets and subsets of people. Do you have any ideas for a start when it comes to altering driving behaviors?